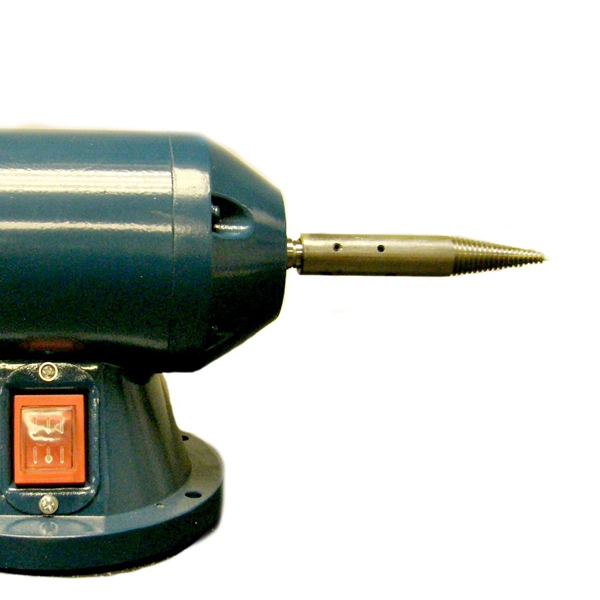 Bench polisher ideal for Jewellery polishing. 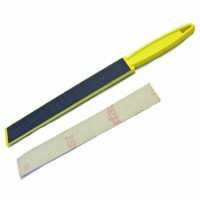 Mops from 150mm (6 Inches) to very small mounted wheels, cups, points, felts etc can be used. 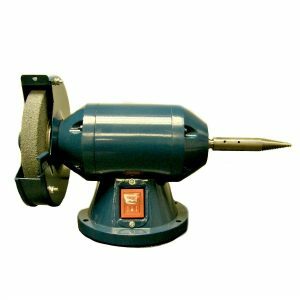 The kit includes this grinder with two grinding stones, and the taper to convert it to a polisher. Please use this polisher motor sensibly and take care when using. It is ideal for hobbyists and Jewellers, those generally polishing smaller items. The polisher has a fixed speed. 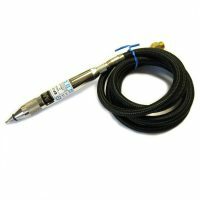 It is rated at 2,950RPM with no load. 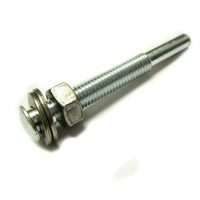 The taper supplied is a special one featuring an hole to take a mounted point, the spindle is secured with a grub screw. The end hole feature allows for polishing/finishing very fine detail. 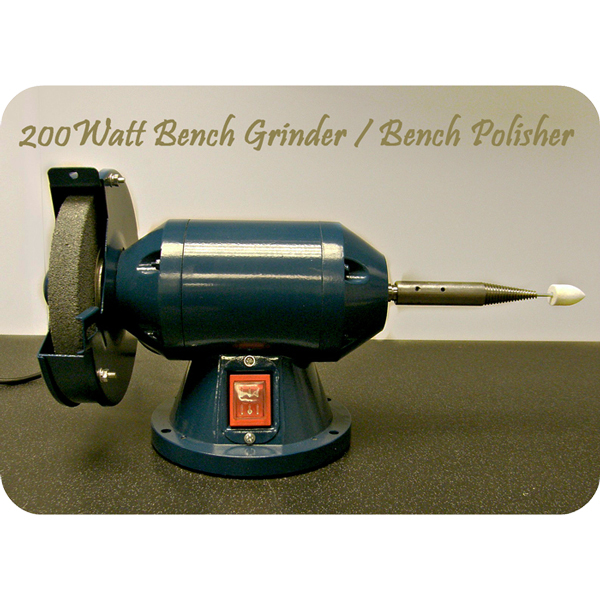 It allows a huge range of tools and accessories to be used with this bench polisher. 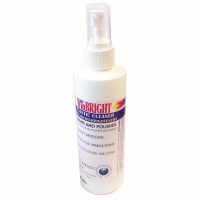 This polisher is ideal for hobbyists and jewellers who are wanting to use mops and compounds for metal polishing. The 200 watt of power is suitable for use with 6″ 150mm mops or smaller. 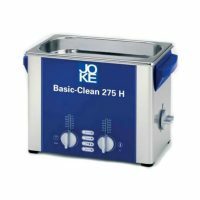 It has perfect torque and speed for polishing but this is not a heavy duty machine so not advisable for heavy or constant use. 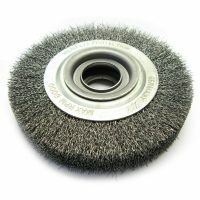 The taper allows you to wind on mops and wheels on to the bench metal polishing machine – this therefore allows traditional polishing with mops and compounds or nylon abrasive mops to be easily and quickly performed. 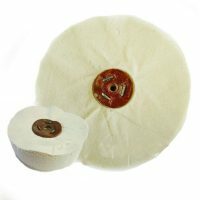 The grindstones can also be left on and used for grinding tools and metal. This bench polisher is a must for any metal worker, jeweller, hobbyist, arts and crafts, silversmith, engineer, motor bike part polishing etc. 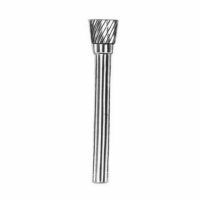 Ideal for quick deburring with an abrasive mop and then polishing up with a mop on the taper. 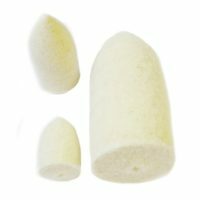 The grindstones can be left on for sharpening gravers. 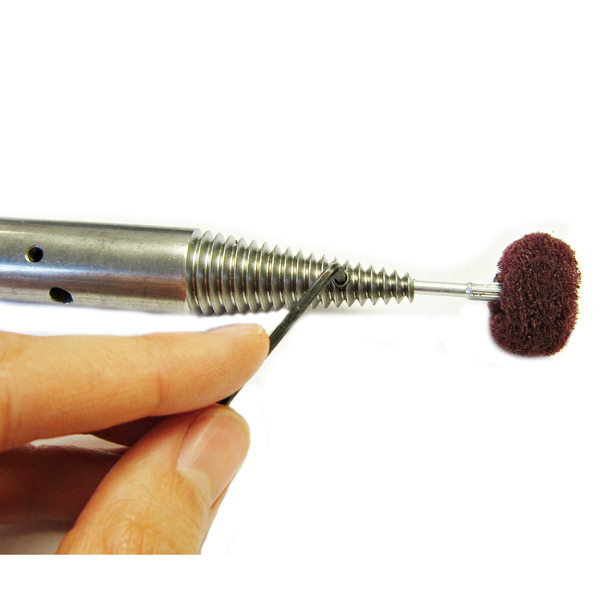 Or you can convert it to a polisher with the taper pigtail provided. 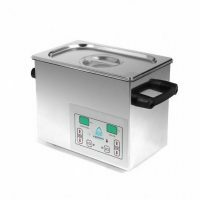 A 6” machine is ample for a jeweller and this particular machine is an ideal starter model because it offers all you need for a very good price! 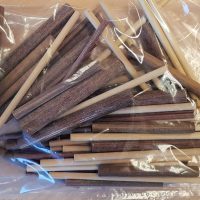 Simply pair it with the right mops and compound to produce quicker, more professional finishes on your jewellery. A bench polisher will always give a slightly better finish than hand finishing or polishing with a pendant motor. It is undoubtedly quicker due to the fact you can use both hands and apply pressure effectively. 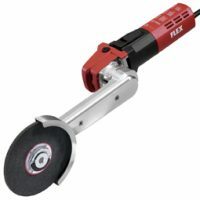 This is a good economy polisher which will suit small workshops and hobbyists. However it may not suit long working times, in which case it may be worth considering one of our other models.